Dive lead with black vinyl coating. Fits all weight belt types. 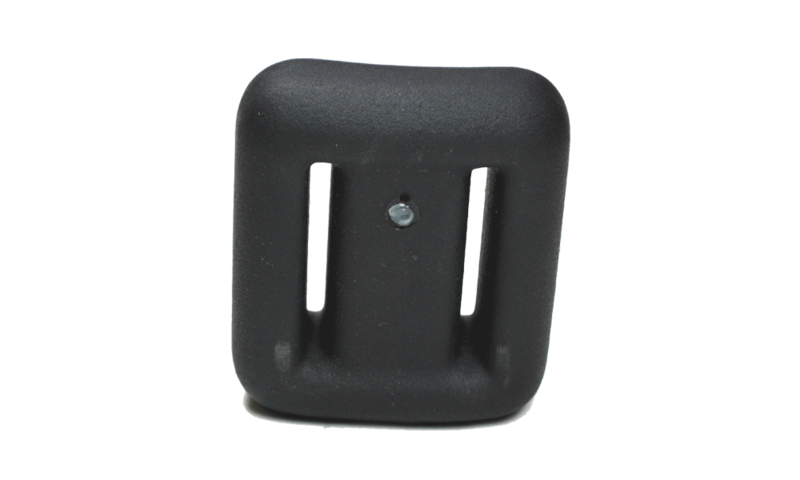 Sea Pearl Dive Leads have smooth rounded edges, nothing that can damage a weight belt and minimize discomfort.